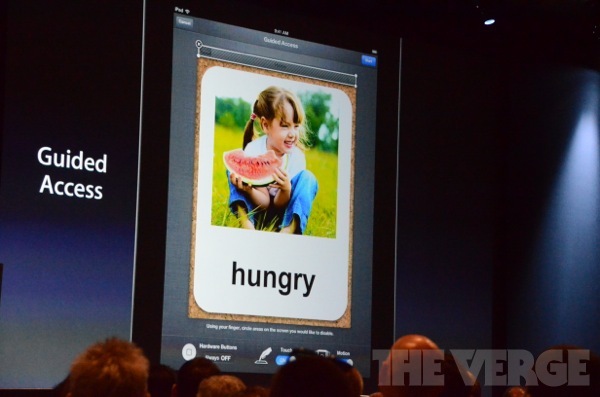 Big News for Parents with iPhones and iPads! | Pi'ikea St.
Big News for Parents with iPhones and iPads! 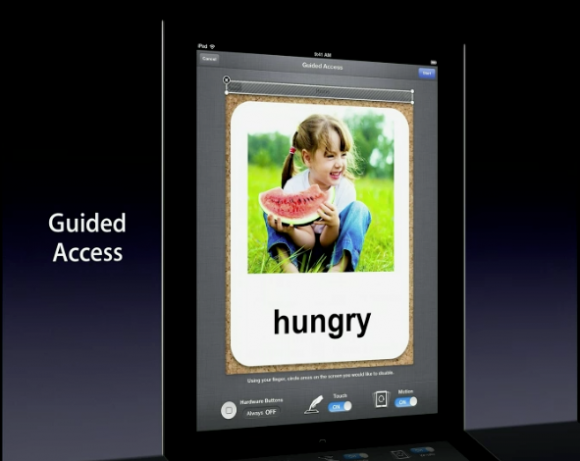 Big news for parents with iPhones and iPads! Today at Apple’s WWDC keynote they revealed the next version of their iOS and it has some cool new features specifically for the little ones. With new Guided Access features parents and teachers can now disable areas of the screen in a specific app to keep little fingers from accidently doing the wrong thing. 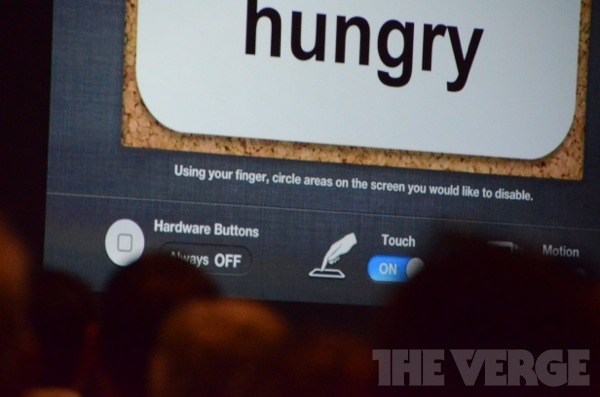 There is also a Single-app mode that will disable the hardware home button and lock the child in a specific app. These are all features parents and teachers have been asking for since we first handed over our devices to the little ones. iOS6 is coming later this fall. 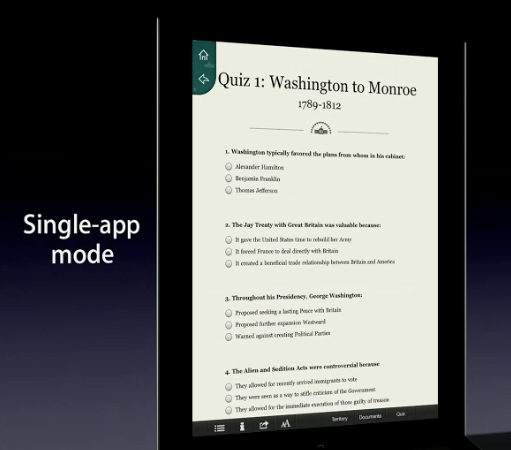 Learn more on Apple’s website.